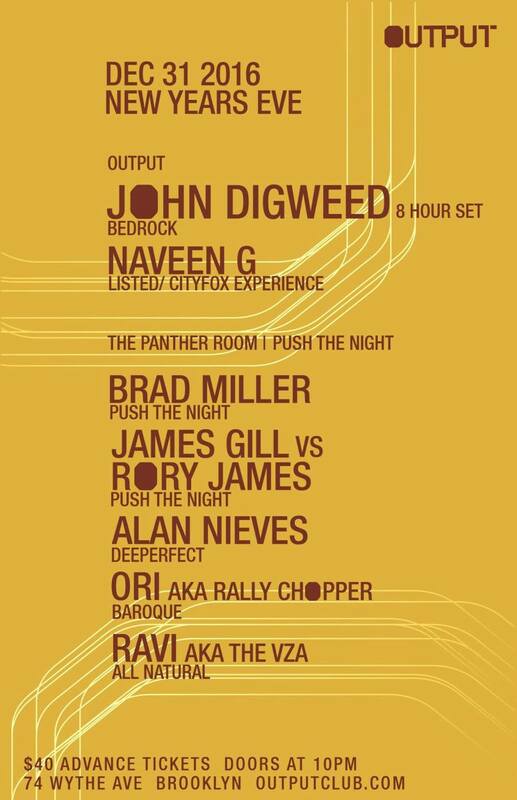 Will be playing at Output Brooklyn. 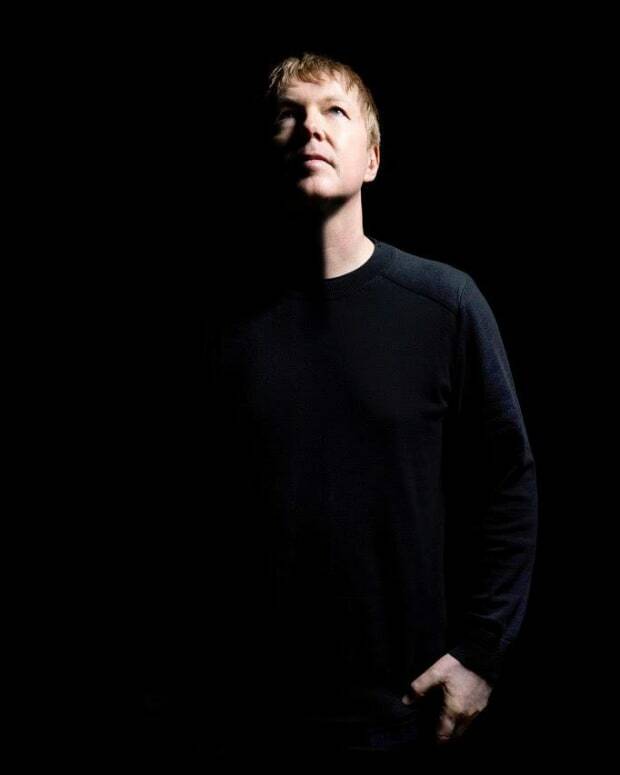 For those that are looking for the perfect New Years Eve party and planning on being in the greater NY area, we&apos;re giving away a pair of tickets for John Digweed for Output Brooklyn. To enter the contest, email info@magneticmag with your favorite John Digweed track! Contest will run until December 15th and winner will be announced by the 20th! 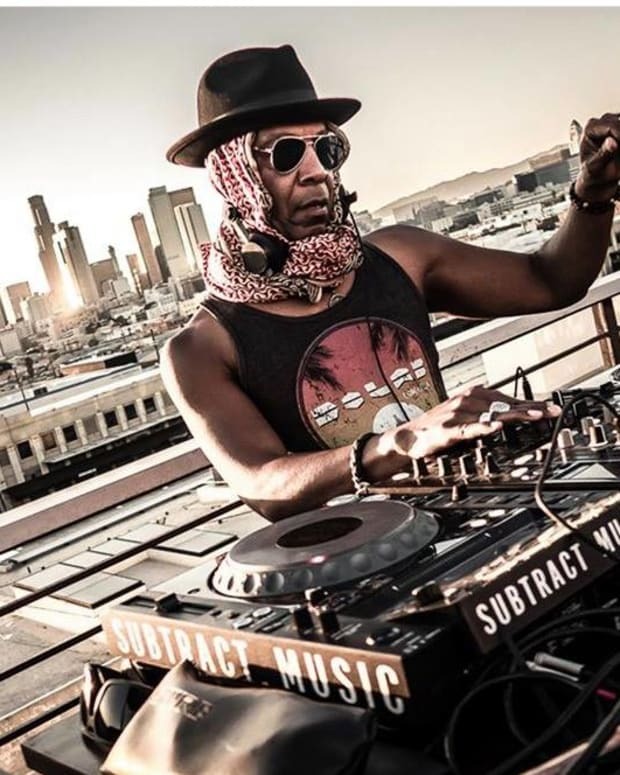 For those looking to purchase tickets for the event, purchase via Resident Advisor here.